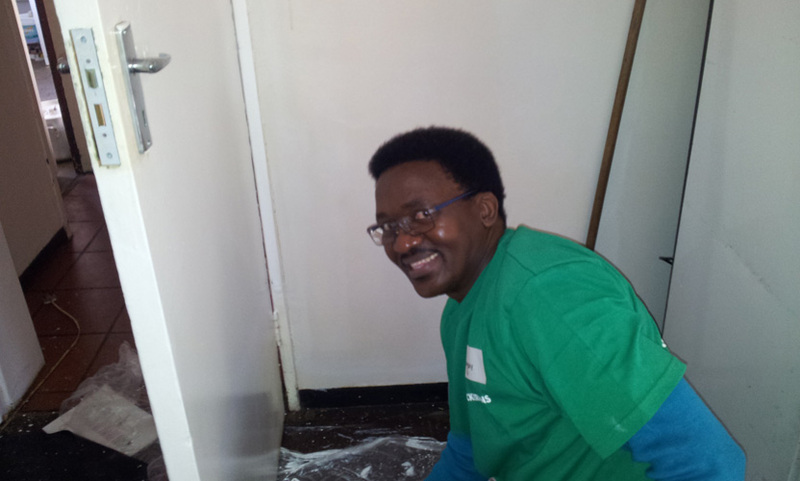 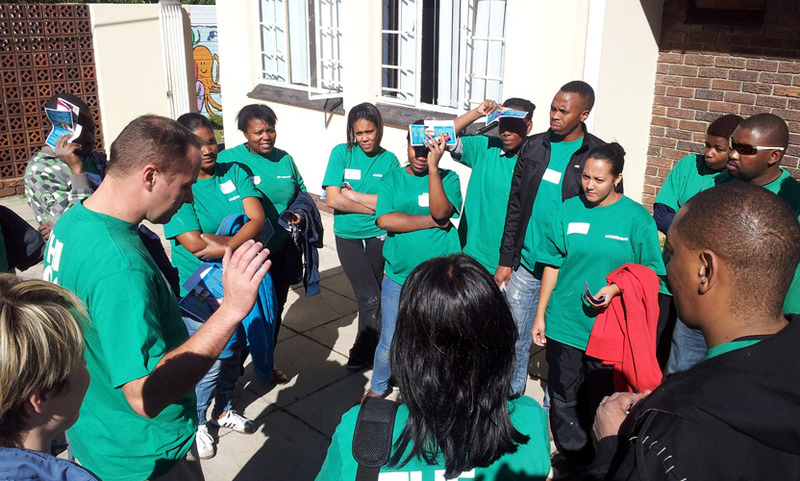 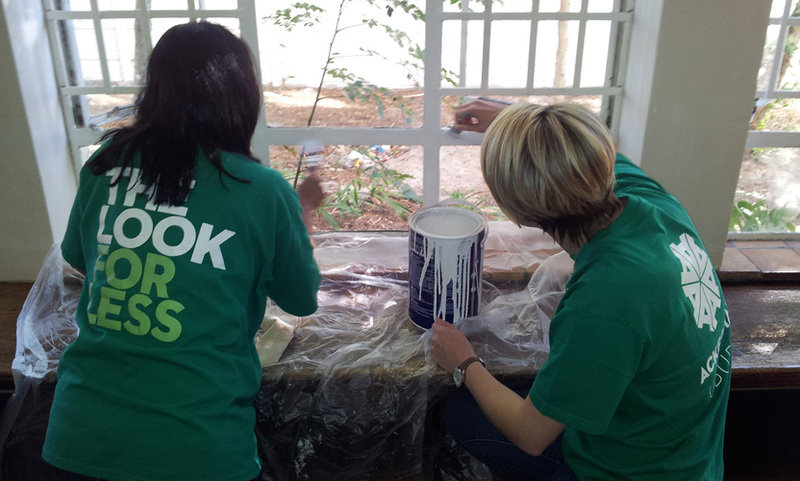 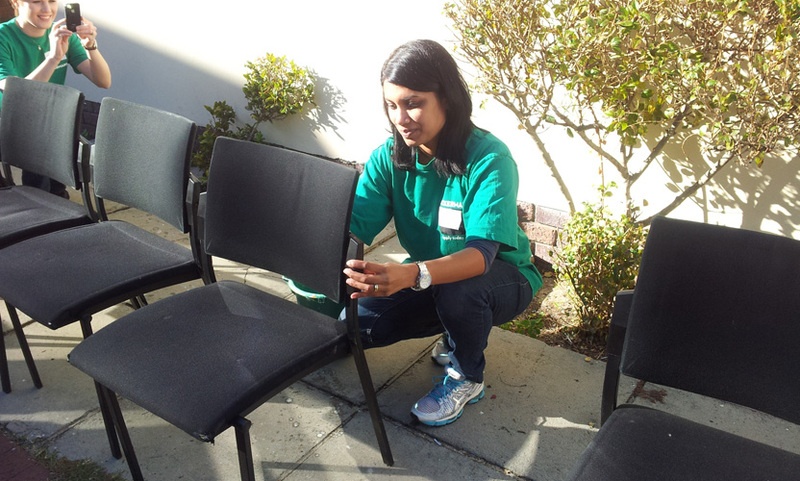 On Friday the 19th April 2013, 20 staff members from various Ackermans stores in the Western Cape participated in an Ububele Initiative which took place at the Heatherdale Children’s Home in Athlone. 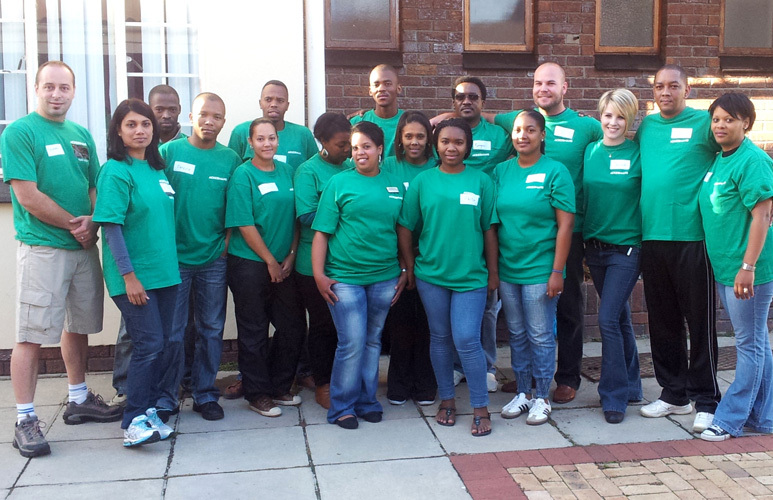 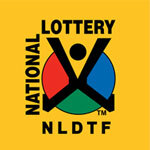 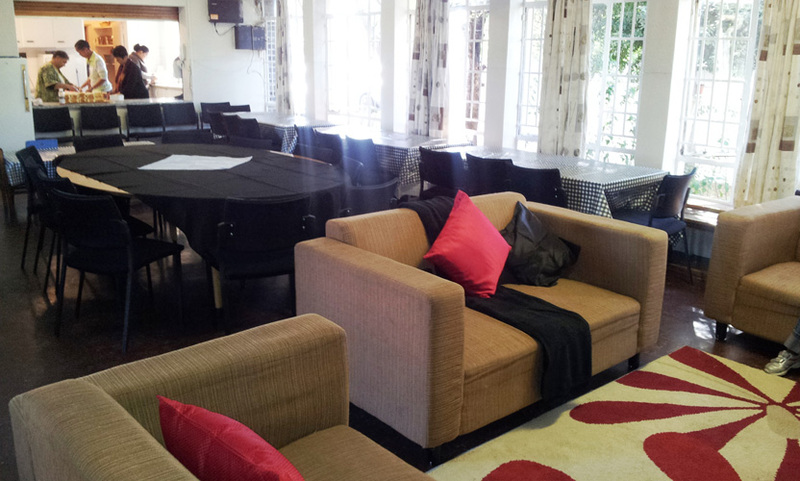 Ububele means kindness and this is what Ackermans gave to the residents at Heatherdale Children’s Home. 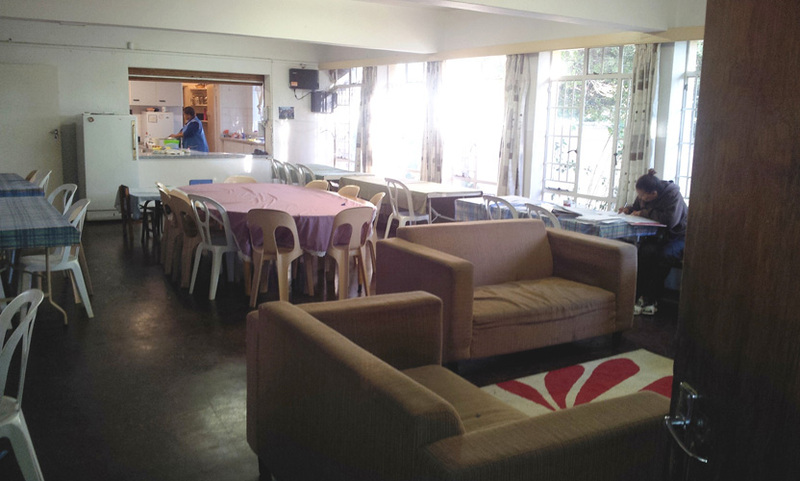 An overview of accomplishments from March 2015 – August 2015.